Georgia Ketamine Clinic provides relief for patients suffering from chronic pain, treatment resistant depression, and anxiety. Tel: 678.769.7008Am I A Candidate? If you have been diagnosed with depression, then you truly know what bad days are like. There are times when traditional treatment just doesn’t help. 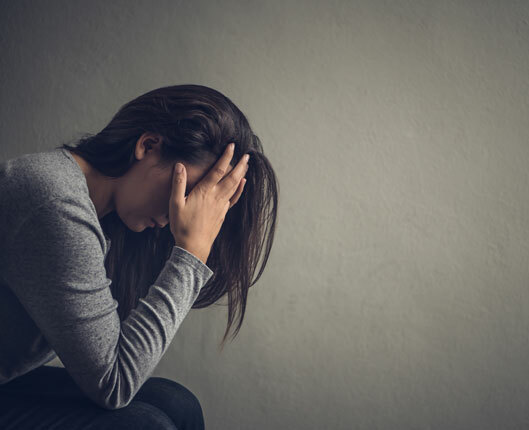 Ketamine infusion therapy is an excellent option for people suffering from treatment-resistant depression. Many patients begin to experience symptom relief after the first treatment. Call us today. When you’re in pain, it’s hard to focus on anything else. Many people suffer in silence with chronic pain. Ketamine infusion treatments for pain management can often bring immediate relief. 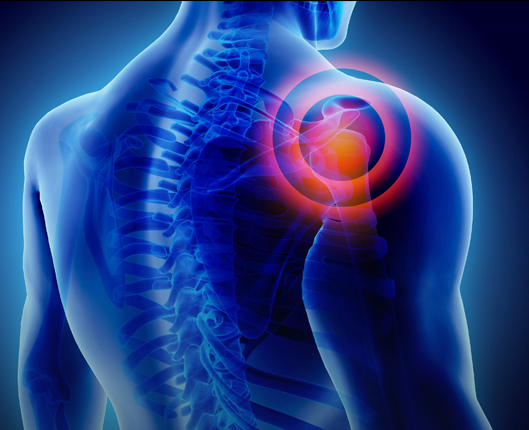 A single intravenous dose can alleviate pain and reduce the need for medication as well as promote a healthy lifestyle again. Let us help you put the pain behind you. It’s clear that our country is in the midst of a catastrophic heroin epidemic. Considering the drugs that heroin is mixed with, people are overdosing in record numbers. If you or your loved one needs help with treating withdrawal symptoms, consider our ketamine infusion treatment. Let us help you find a new normal. 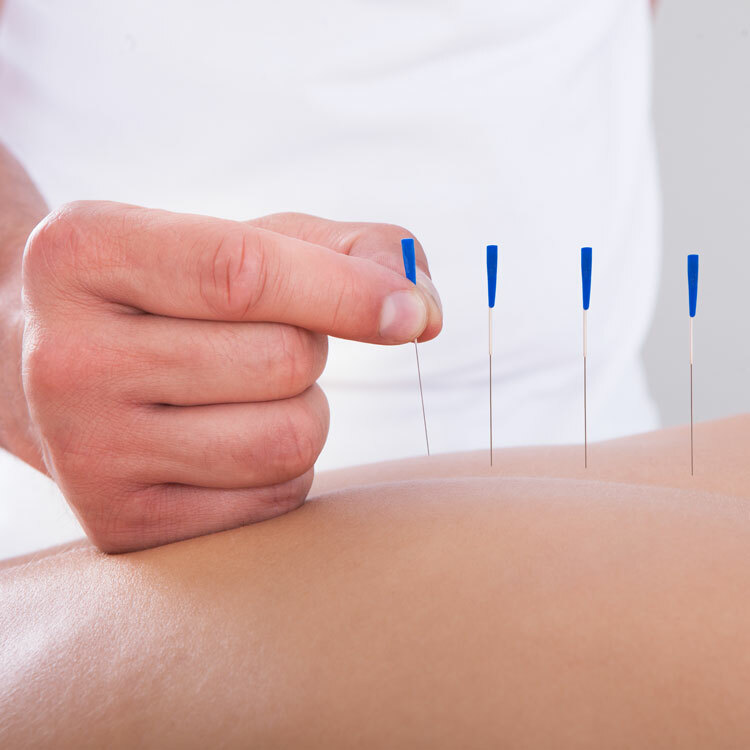 Acupuncture has been used all over the world for centuries to treat a variety of conditions. It has become more widely accepted here in the United States. Our clinic now offers acupuncture to help address things like chronic pain, withdrawal, sleep problems and more. Call us to explore using acupuncture to improve your life today. Ketamine Infused Therapy might be the right clinical option for you. 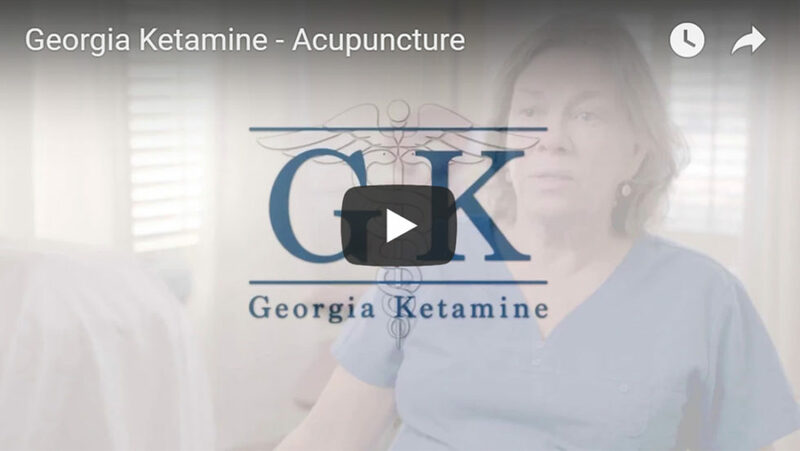 At Georgia Ketamine, our medical staff is standing by ready to help you begin to do something you haven’t done in too long now- begin to feel better. 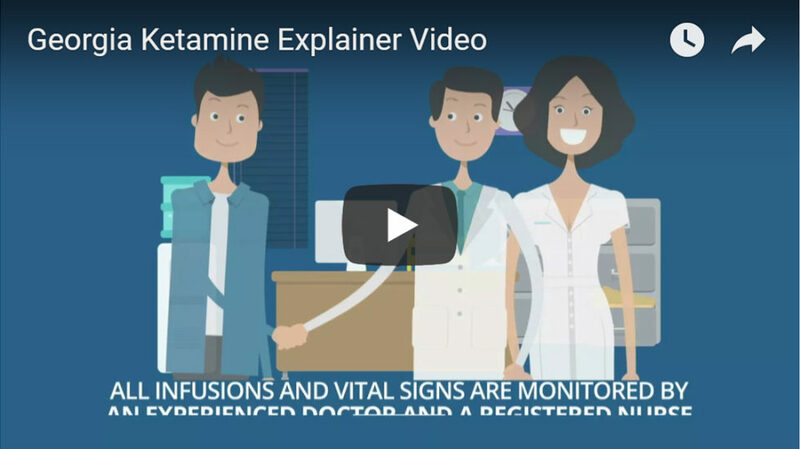 It’s been shown that small doses of Ketamine when given through infusion therapy can help alleviate symptoms of depression, withdrawal symptoms or chronic pain- often with a single treatment. It’s time you started living life again. Call us to begin feeling better again. ketamine infusions, at their in Gainesville Georgia. Ketamine infusion therapy effectively treats depression when other treatments have failed. Dramatic improvement in mood and pain relief often occur within hours to help conquer your chronic depression. As a nurse of 31 years suffering from migraines, I was willing to try something new. Sheridan Spencer and staff at Georgia Ketamine were professional, knowledgeable and sensitive to my individual care. For the first time, I have found migraine relief and recommend Georgia Ketamine for anyone seeking a new kind of treatment. Huge thanks to Sheridan and staff for their help. I have suffered from foot pain for the last 10 years and decided to try acupuncture treatment. Sheridan Spencer at Georgia Ketamine treated my foot pain and I can honestly say I found relief and would recommend her treatment to others which suffer similarly. Many people go through multiple rounds of psychotropic medications to alleviate the symptoms of the problems below. Why wait for relief? Call us for a consultation today. Our medical staff can help you begin to have your life back. Call us to see if our treatment options are right for you.